Clever monkey! Manitoba Hal Newcastle Workshop – Mailchimp Newsletter! Mailchimp, clever monkey, speaks no such evil! UPDATE 30 MAY: ALL TICKETS NOW SOLD for Manitoba Hal’s Newcastle Blues Uke Workshop and Performance, Newcastle upon Tyne, 4 June 2014! 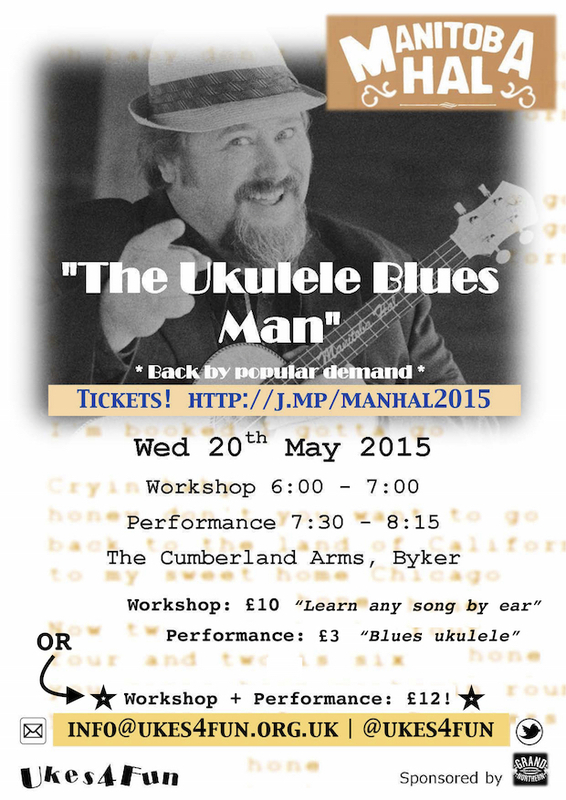 UPDATE 30 MAY: Manitoba Hal Blues Uke Workshop and Performance – SOLD OUT! Who is Hal Brolund? Ha’way! 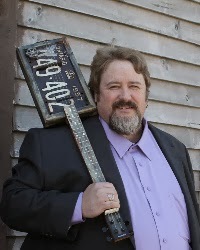 Manitoba Hal, the Ukulele Blues Man! Update 16 May! 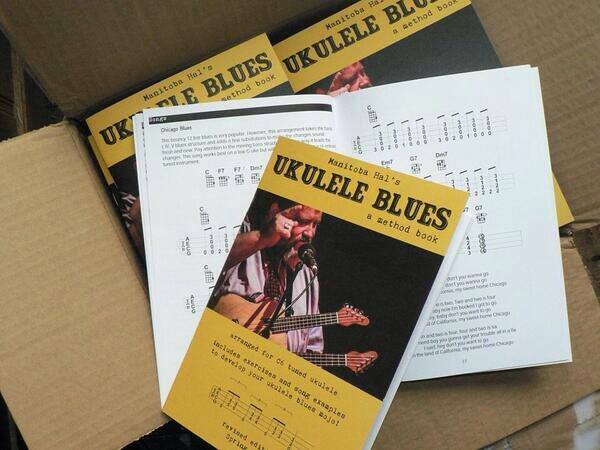 Manitoba Hal Ukulele Blues Method Book! 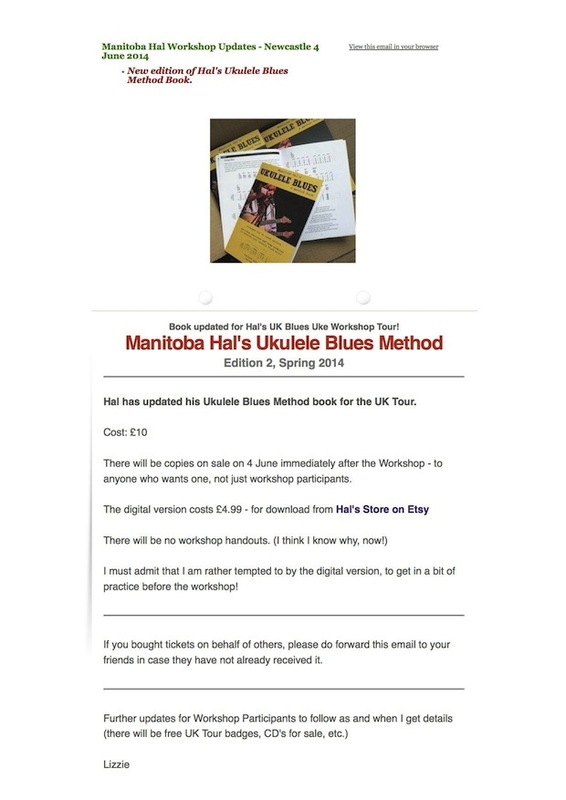 Hal has updated his Blues Uke Method book for the UK Tour. There will be copies for sale immediately after the Workshop – £10 for anyone who wants one (not just workshop participants). Links to information, videos, interviews and a short documentary about Hal – or skip to “How to book a place“. NOW SOLD OUT!